Thread: Anyone for Raspberry Pi? I have 3 pi's first is a b+ running with a DVMega UHF MMDVM hotspot. I have a pi 3 Version B which is faster Quad-Core 64bit CPU, WiFi & Bluetooth I am in the process of building a HDTV TX/RX with that one with touchscreen and pi camera etc. I also have a Pi Zero which cost £4 to experiment with its not the W version with wireless but I can use it to test projects. Slightly off topic but I am running an Arduino nano as a packet TNC just for fun. OK I do not actually have a raspberry pie at this time. 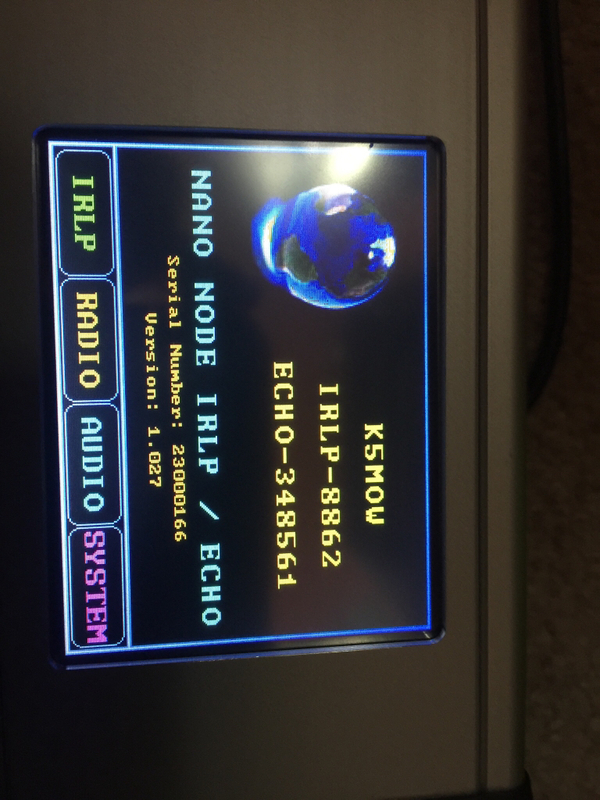 I do have two IRLP Nano Nodes. They are definitely more expensive than raspberry pies but they are all in one IRLP Node. A friend just fixed up for me a Raspberry PI with a small hard drive attached, loaded with hi-def TV shows. Now I'm wondering what kind of use I can put another RP to for ham radio.